Sketch Club | Patchogue Arts Council, Inc. 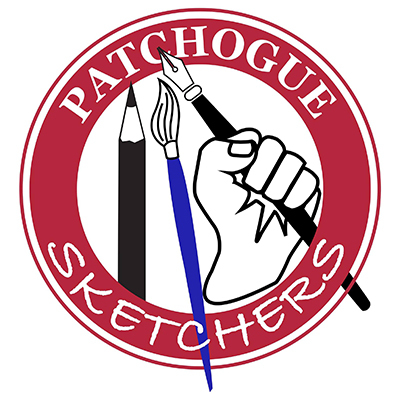 The Patchogue Sketchers was created for the purpose of getting people together to discover the value of sketching. Sketching itself is its own art form, sketching helps artists “see” better and enhances drawing skills. Sketching is also a fun way of recording the world around us much more intimately than a camera. An open invitation to meet weekly with fellow artists to sketch at various spots around Patchogue and along the Great South Bay.